I am a Writer, Magazine editor and creator, blogger and webcaster. I do everything on my own for the passion of the paranormal community and I really need your support!!! The magazine is FREE for readers but the hosting software is very costly but I want to keep it free for everyone!! If everyone who reads, views my projects or has been supported by my work, donated a dollar or a Pound then the project would evolve and continue for many years. 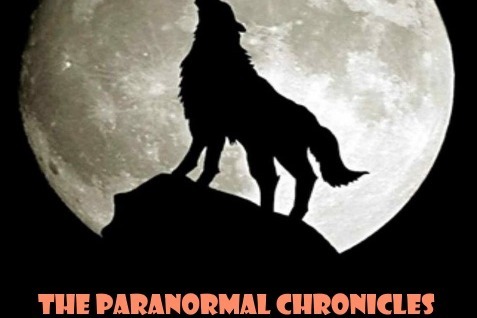 Please support as a thank you for my work in supporting both the paranormal and writing community. Thank you so much, you have no idea how much YOU can help me! !